Adrián is Founding partner at Carao Ventures. He has invested and worked with early stage startups based in Latin America and US for the past 10 years. His recent experience includes companies in the SaaS, consumer software, marketplaces, fintech, and education industries. 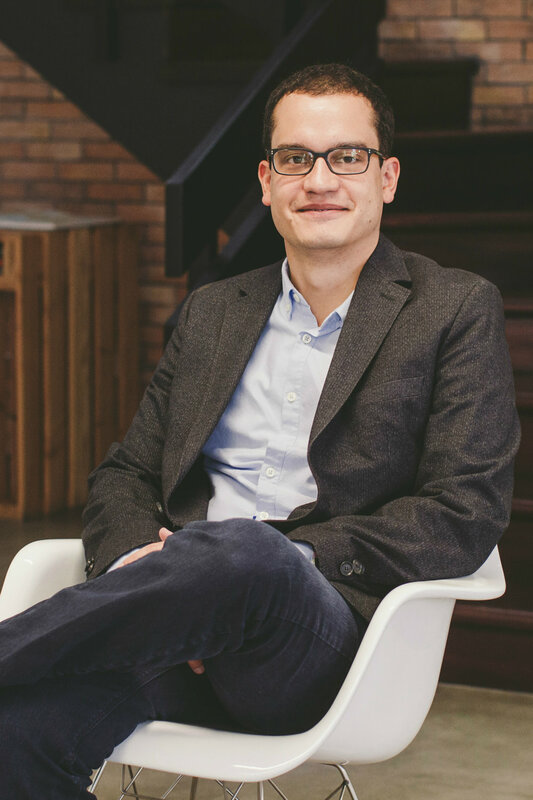 Before founding Carao Ventures, Adrián was Associate at Mesoamerica, a leading consulting and private equity firm in Latin America. Also, he has an active role in relevant causes in Costa Rica such as marine conservation, public education improvement, and Internet openness and transparency. Adrián is father of 2 children and has a Bachelor's Degree in Economics with honours from the University of Texas in Austin, an MBA at MIT Sloan School of Management, and is Fellow at Central America Leadership Initiative (CALI), part of Aspen Global Leadership Network (AGLN).